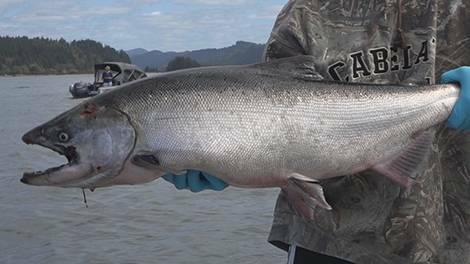 Full length steelhead, salmon and trout video episodes. 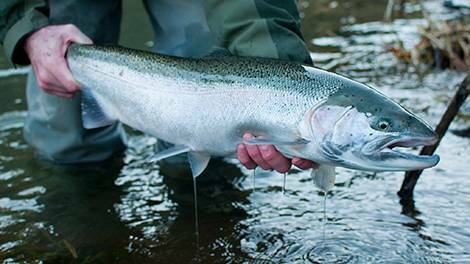 In this section you will find steelhead, salmon and trout fishing episodes. Full length steelhead fishing videos. Full length salmon fishing videos. 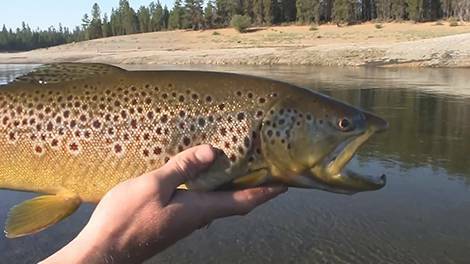 Full length trout fishing videos.